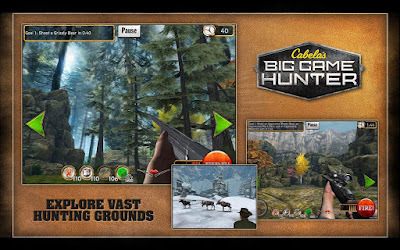 Cabela's Big Game Hunter - This hunting simulator on Android, was once shown on the PC. 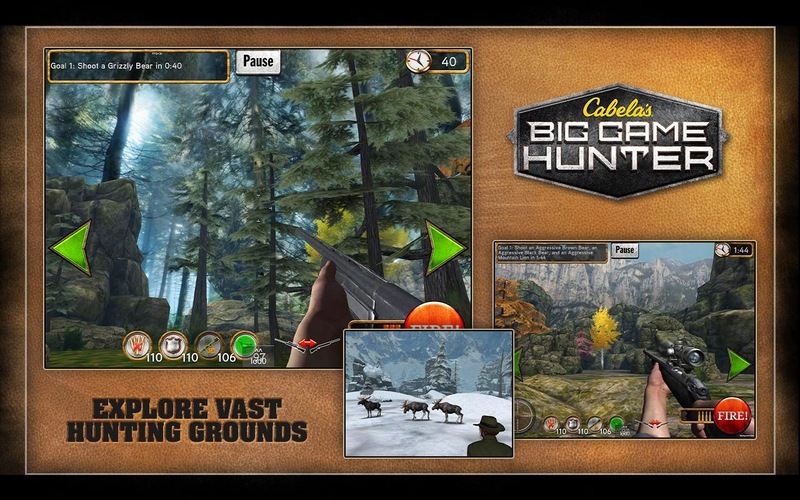 Now, the game went on and switched to the mobile platform. In the game you are waiting for the moment the hunting adventure, where you will walk through the woods to hunt down prey and shoot her. 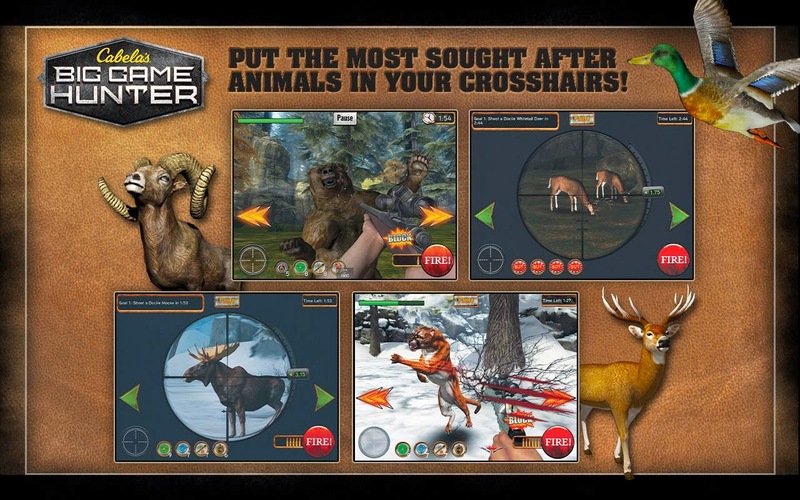 I would particularly like to note the graphics in the game. The world and nature made just fine, trees and plants look very natural.